Symbolizes trust, beauty, surrender, dreams, and grace. 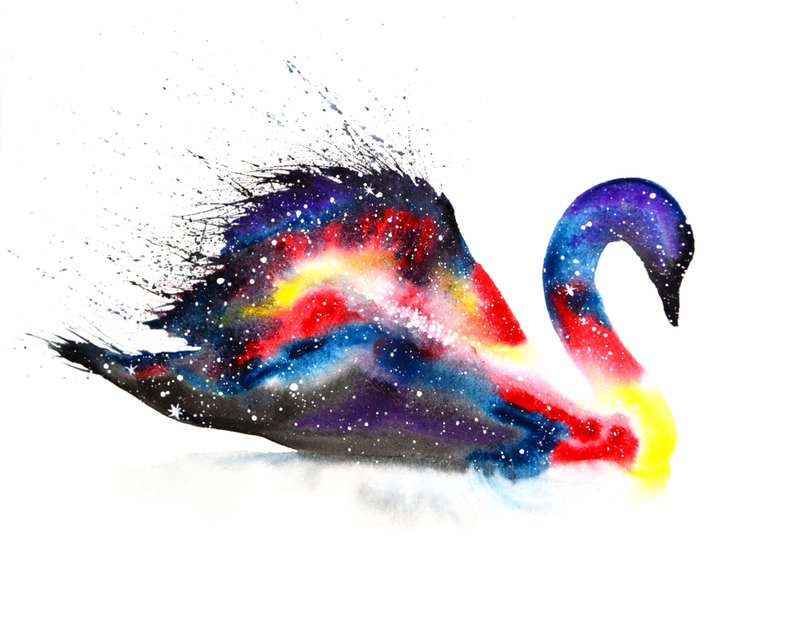 The Swan’s journey of growth causes both physical and emotional transformations when we stop resisting our path. Swan is graceful as it goes with the flow of the universe trusting in a greater plan. Being able to surrender will awaken your ability to see power and beauty within yourself and in others. Swan’s long neck is a bridge connecting conscious awareness in all realms (Earth, Dream, & Spirit). Swans are usually white, but the power of the Black Swan brings rare possibilities of the unknown to life. I want to hear about your Swan experiences. What stories or dreams have you had? Please share and join in the conversation below!